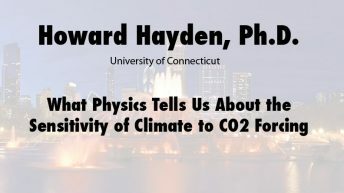 Jay H. Lehr is senior fellow and science director of The Heartland Institute. 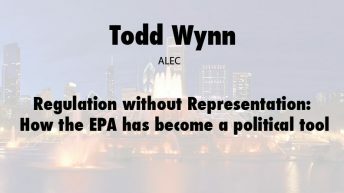 He is an internationally renowned speaker, scientist, and author who has testified before Congress on more than three dozen occasions on environmental issues and consulted with nearly every agency of the federal government and with many foreign countries. Lehr is a leading authority on groundwater hydrology. After graduating from Princeton University at the age of 20 with a degree in geological engineering, he went on to receive the nation’s first Ph.D. in groundwater hydrology from the University of Arizona. 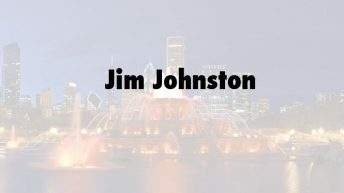 He is the author of more than 400 magazine and journal articles and 12 books. He is editor of Rational Readings on Environmental Concerns, McGraw-Hill’s Handbook on Environmental Science, Health and Technology (2000), Wiley’s Remediation Technologies Handbook (2004), Environmental Instrumentation and Analysis Handbook (2005), and the five-volume Water Encyclopedia (Wiley Interscience, 2005). He is currently at work on a multi-volume Energy Encyclopedia for Wiley. 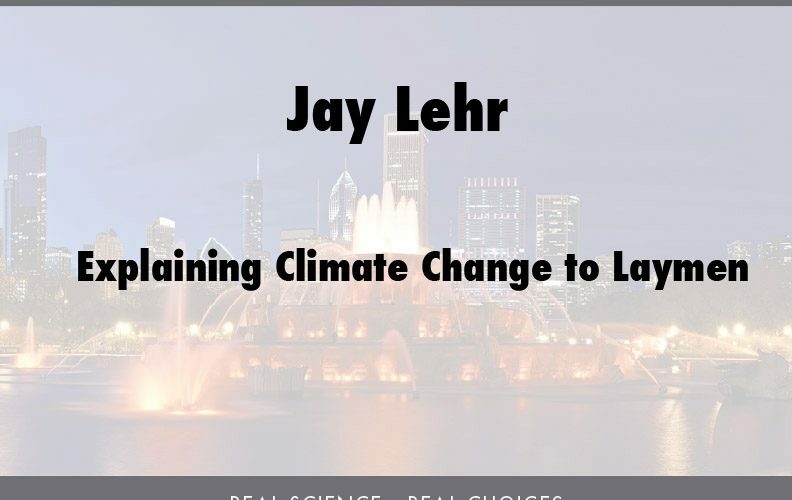 Lehr has spoken before more than 1,000 audiences on topics ranging from global warming and biotechnology to business management and health and physical fitness. Click here for more information and presentations by Jay Lehr.